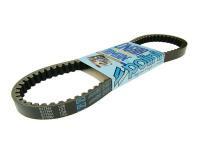 Polini Speed v-belt. This belt features an aramid weave that makes it elastic and highly durable. Without doubt, one of the best v-belts in our range. 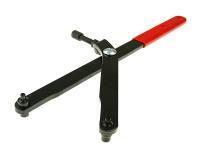 Polini quality, made in Italy.